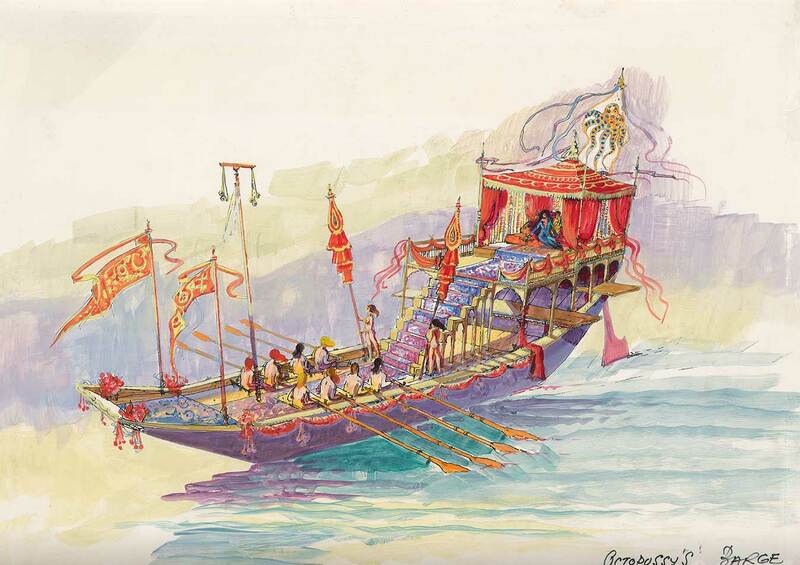 Peter Lamont has a worldwide reputation as one of the leading film art directors and production designers. 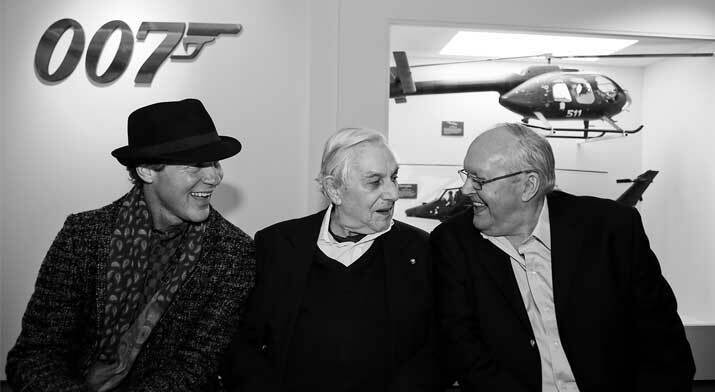 Born in 1929, Lamont began his relationship with Bond working as a draughtsman on James Bond’s third outing, GOLDFINGER (1964). He rose quickly through the ranks, working on the 1960s Bond classics starring Sean Connery and George Lazenby. 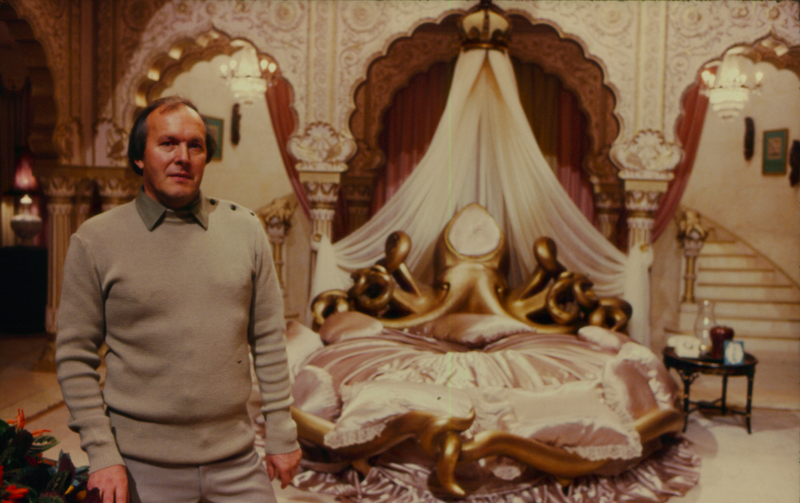 In 1981 he became the production designer on FOR YOUR EYES ONLY. He held this position until CASINO ROYALE (2006); working on every film in between except TOMORROW NEVER DIES (1997), he was working in TITANIC, creating some of the most lavish and memorable scenes of the Bond franchise. 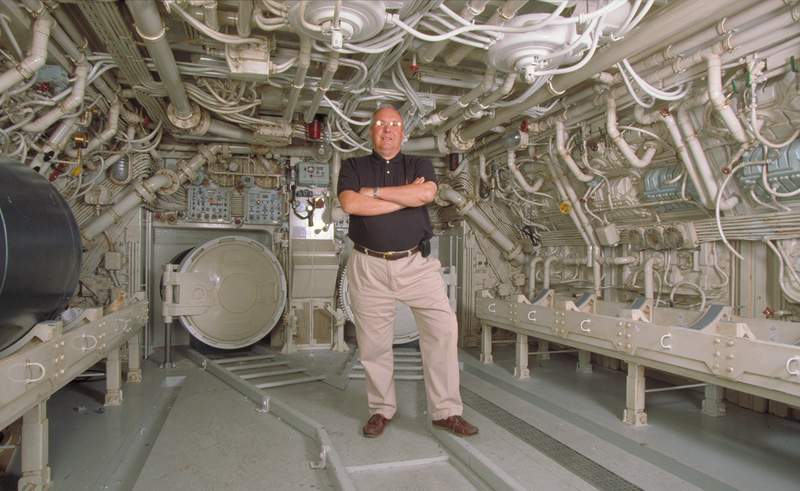 Beyond Bond, Lamont has worked on a number of other high-profile films, including TITANTIC (1997), for which he won an Academy Award. 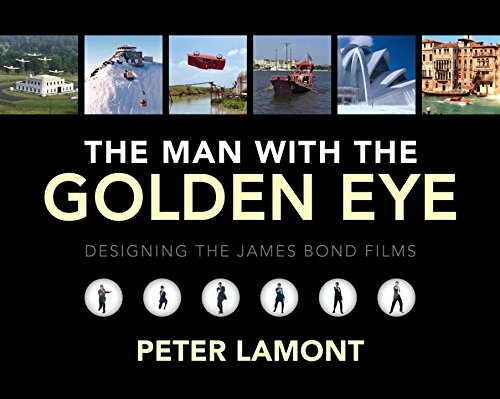 Lamont has written a book titled The Man with the Golden Eye, which details his time working on the Bond films. The book is available to buy now at Amazon.